The troop tries to offer at least one high adventure trek each year. High adventure treks are more rigorous, 1-2 week adventures that are attended by one or more “crews”. A crew is typically 7-12 youth and adult scouters. Youth participants must meet age and rank requirement; and both youth and adults must meet physical requirements and/or other training requirements specific to the activity. 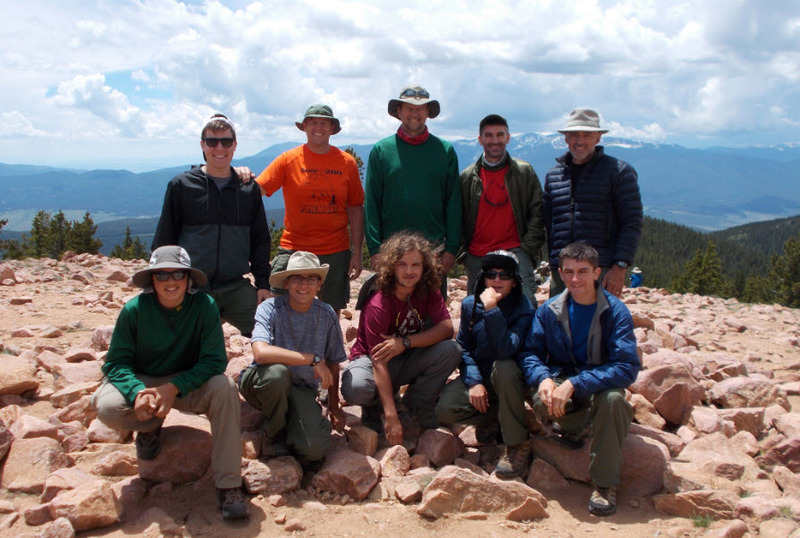 The Troop’s current high adventure rotation includes hiking at Philmont, canoeing at Northern Tier, and water based activities such as sailing, snorkeling and deep sea fishing at Sea Base. These treks result in life changing experiences and create bonds between the crew members that will last long into the future.